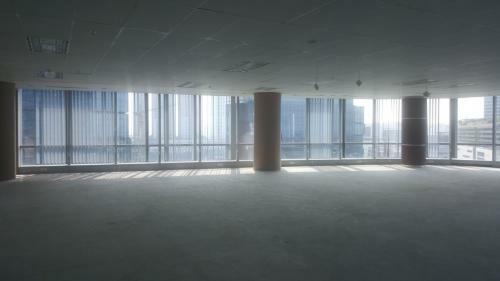 Condition: Unfurnished. 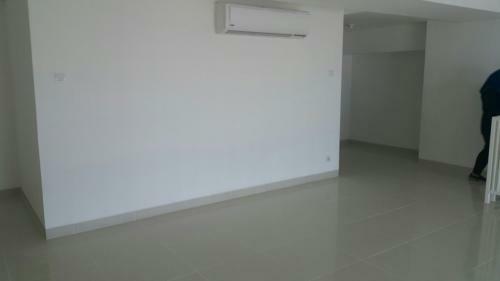 AC, water heater. 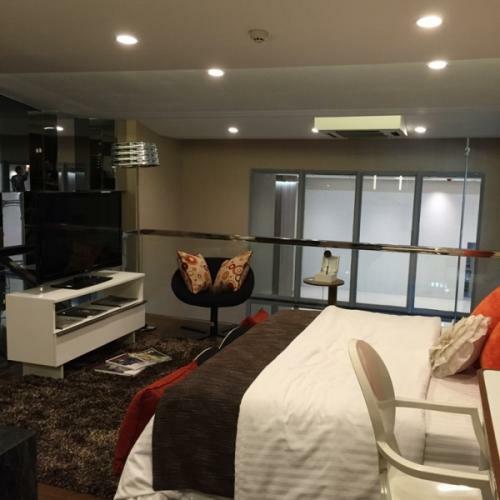 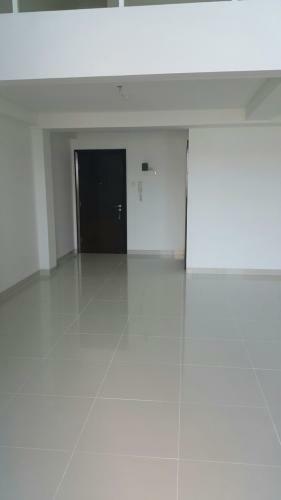 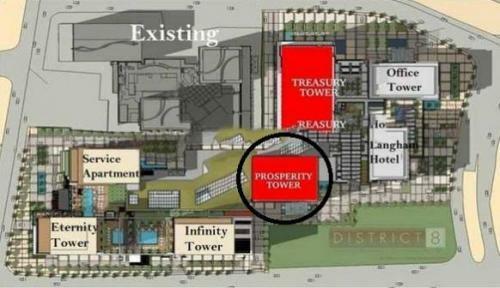 Access to SOHO Mall, etc. 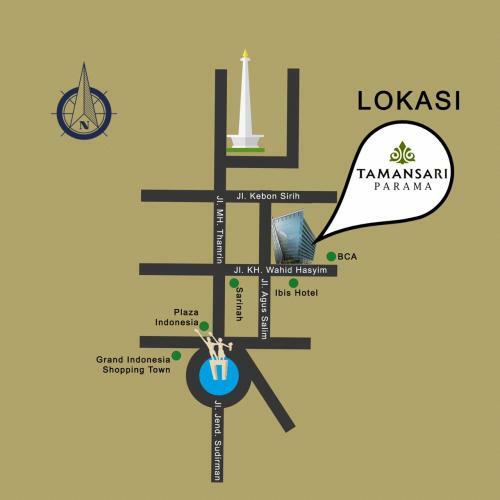 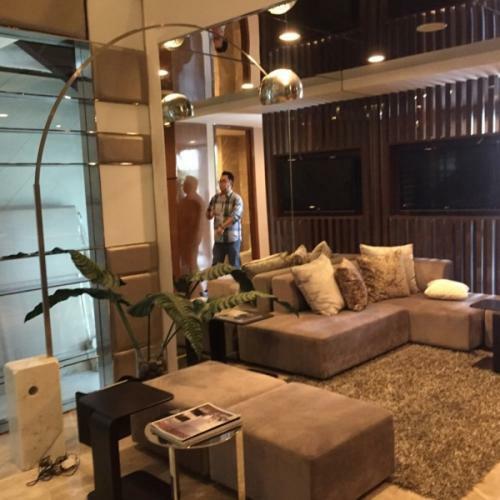 Additional Info: Jual beli sewa kawasan Podomoro City – Central Park. 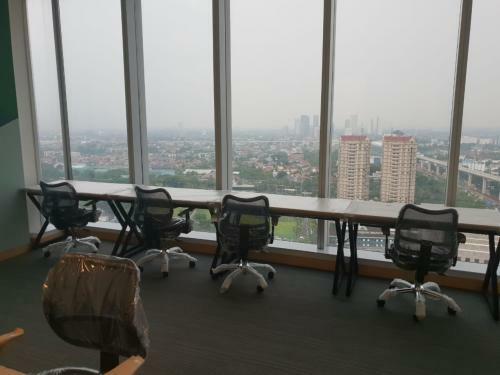 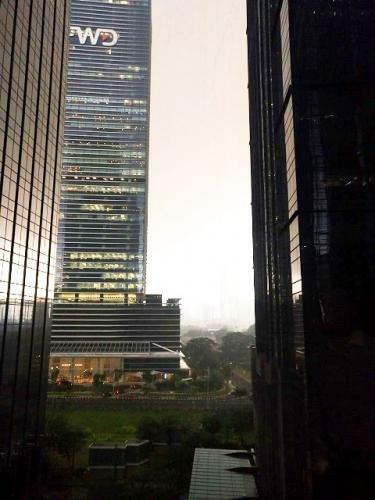 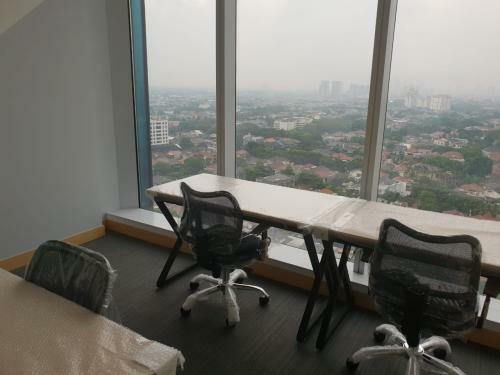 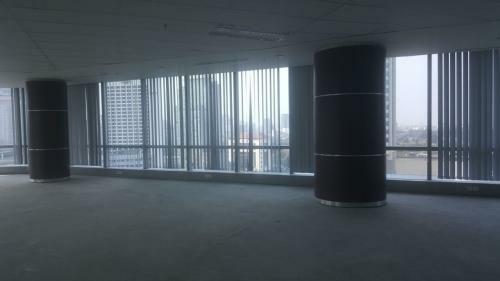 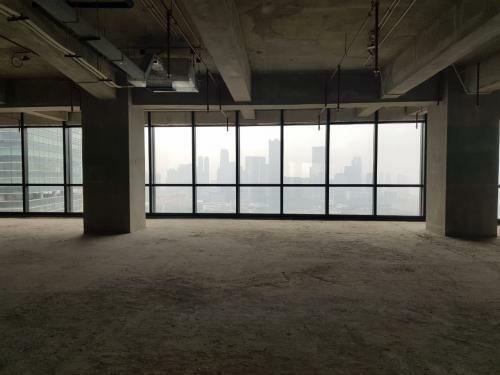 Location: The City Tower is a Grade A office building located at the heart of Jakarta’s Central Business District. 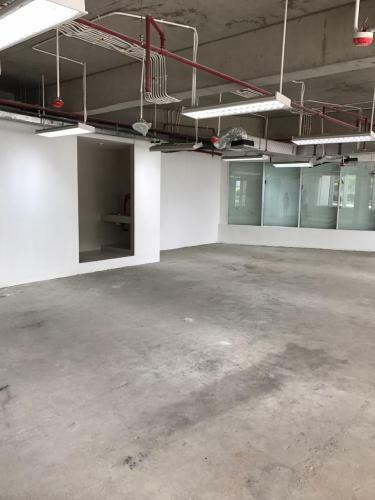 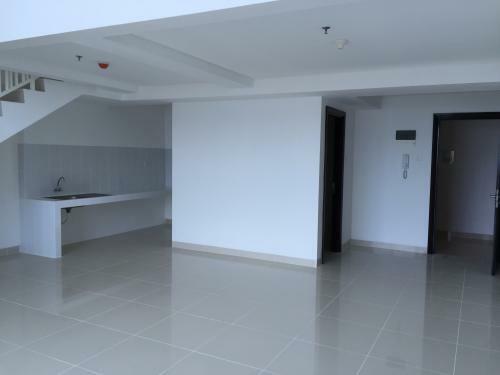 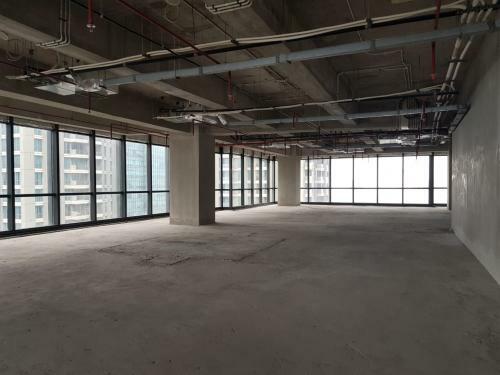 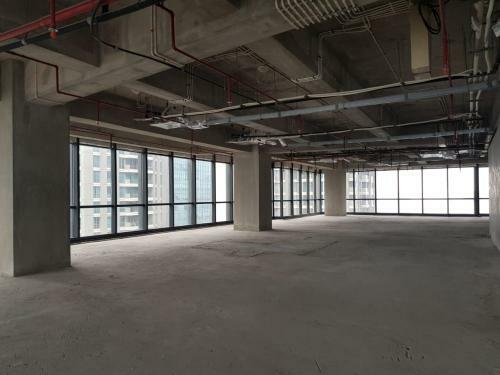 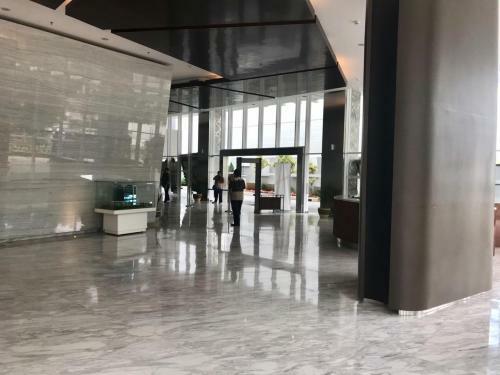 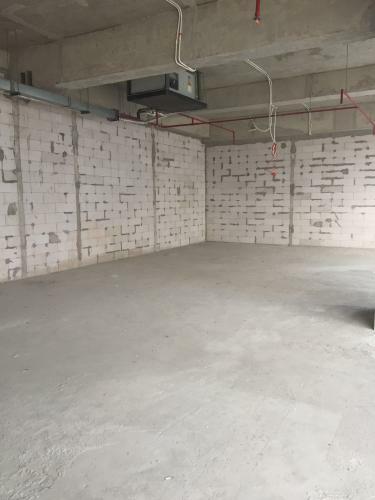 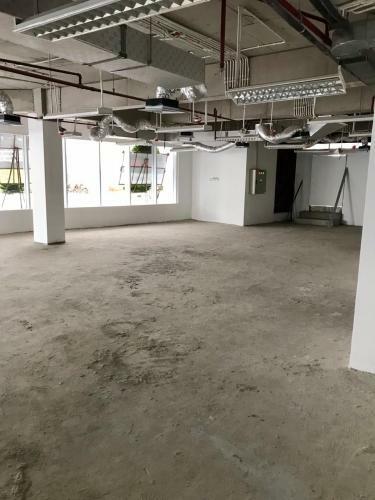 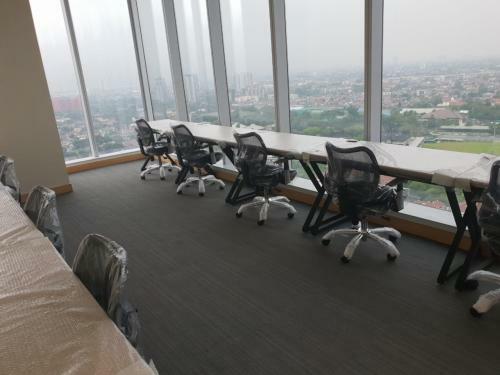 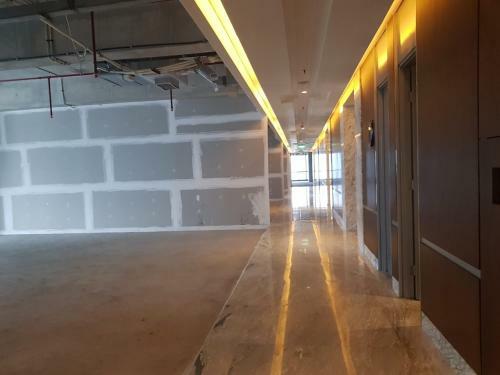 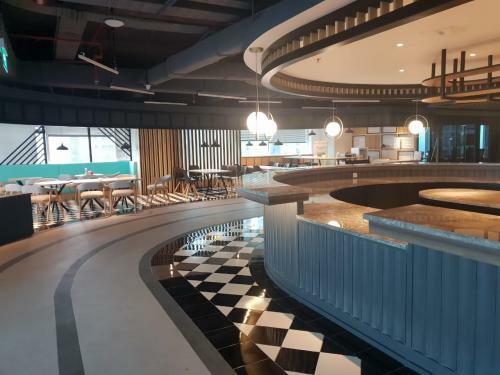 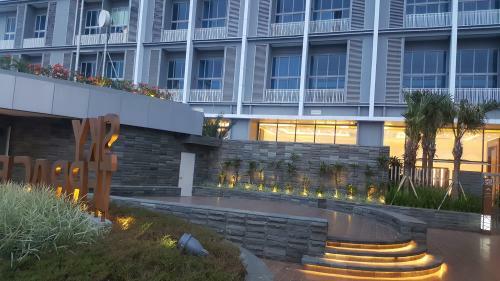 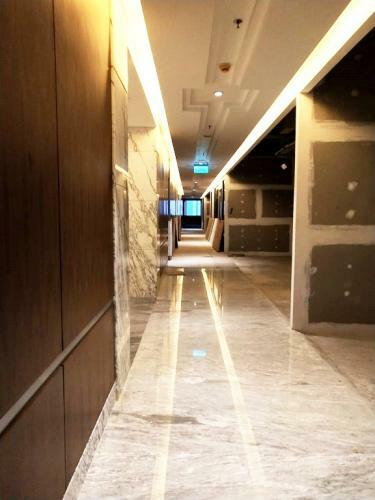 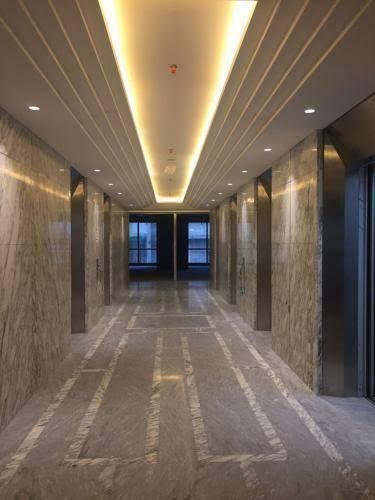 Facility: The City Tower has 630 parking lots to serve the office tenants and guests and ATM, Restaurant, Minimarket and Bank as facilities in the office complex. 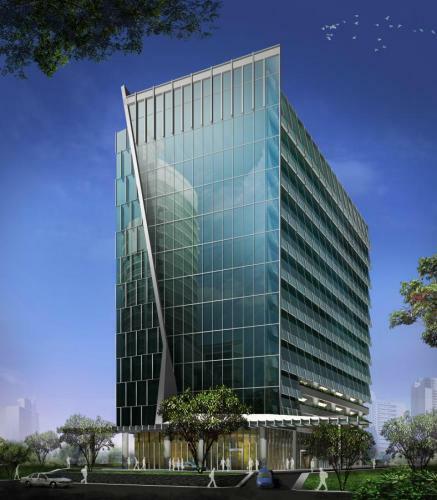 The City Tower is a Grade A office building located at the heart of Jakarta’s Central Business District. 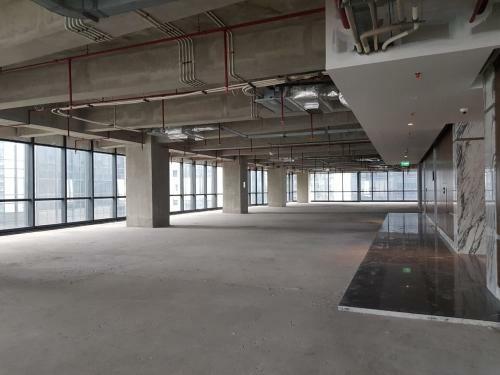 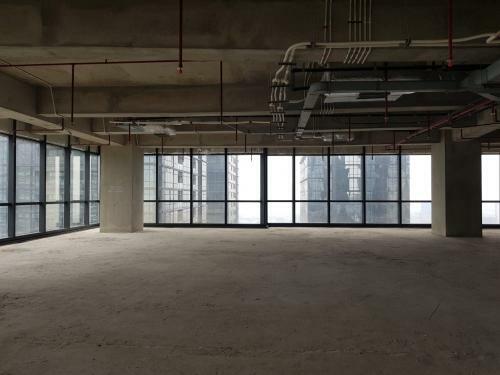 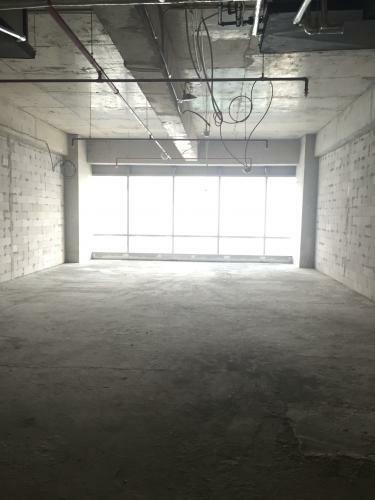 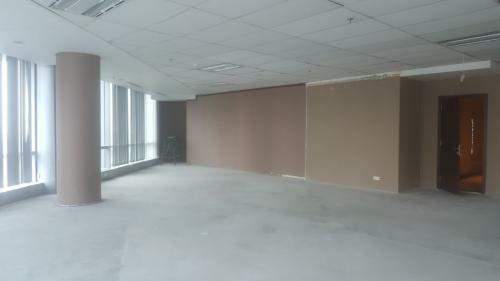 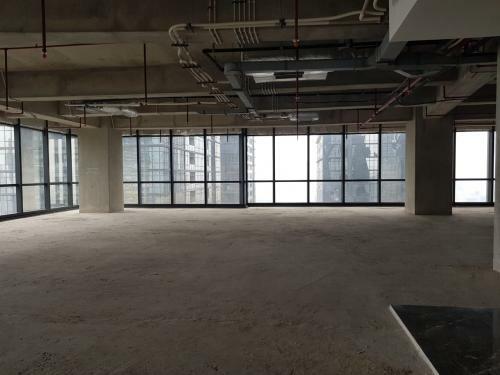 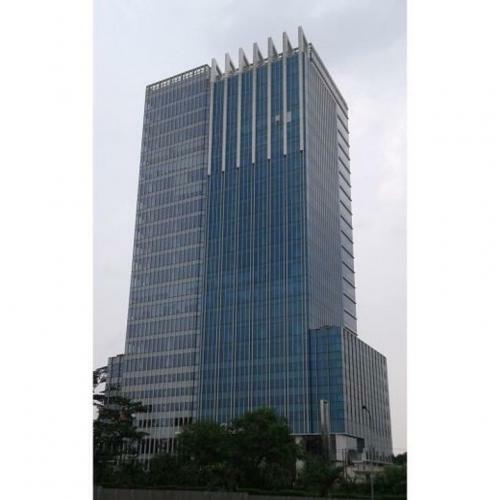 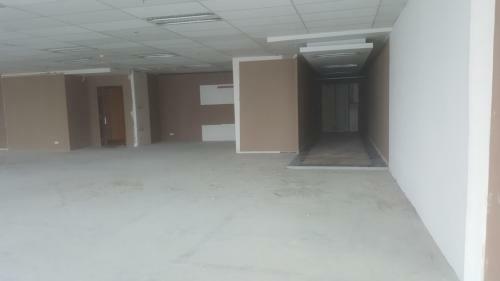 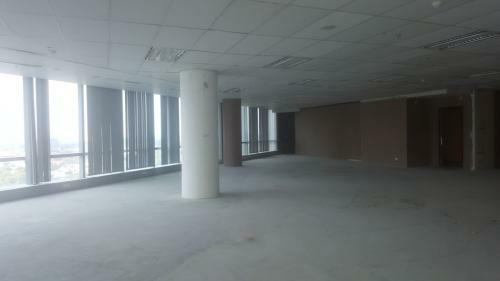 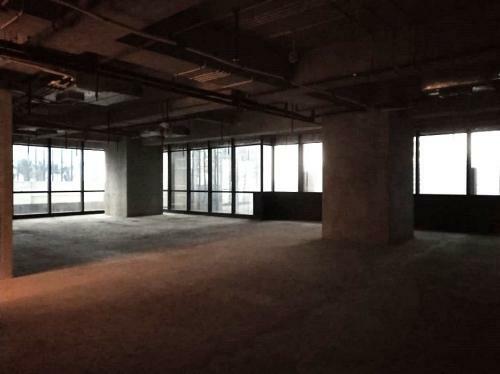 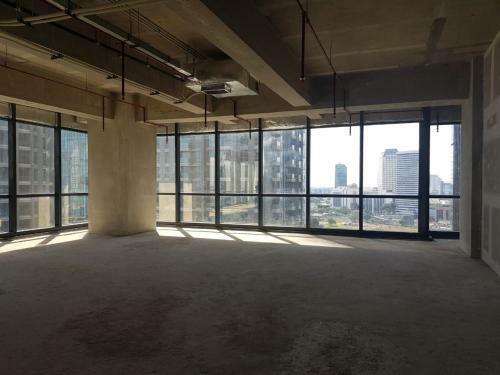 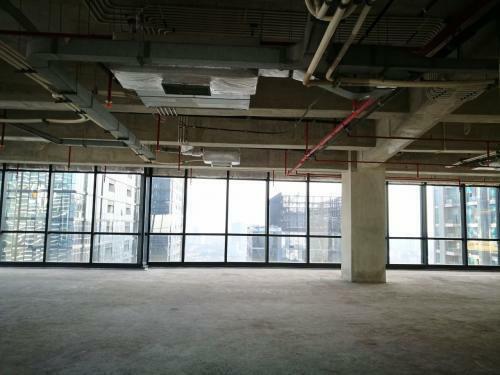 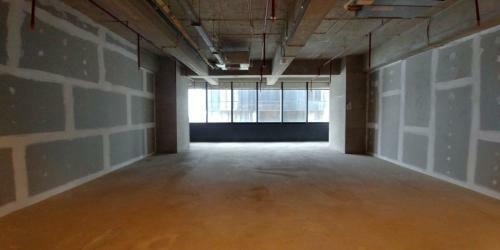 With a total building size of 72.400 sqm, the office building in Jl. 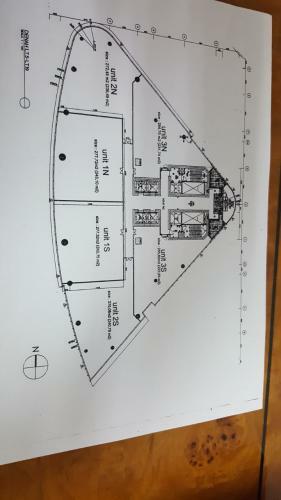 M.H. 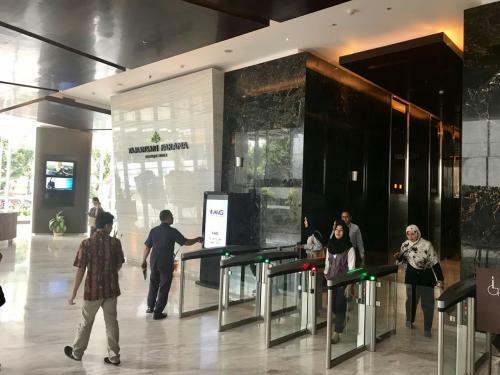 Thamrin No. 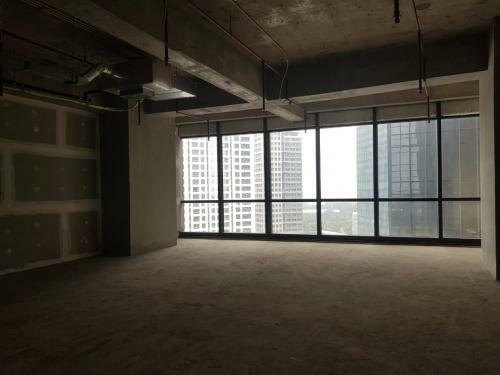 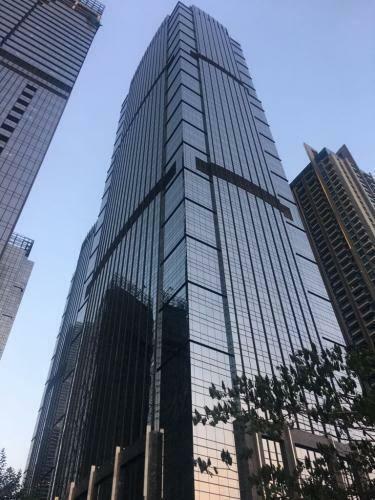 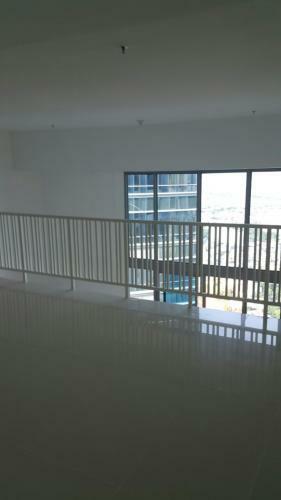 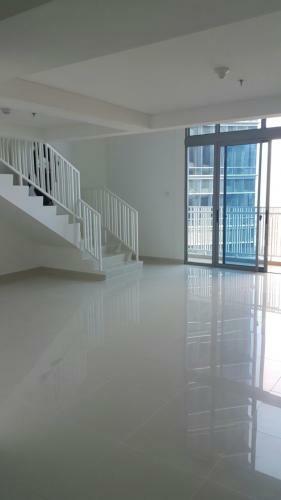 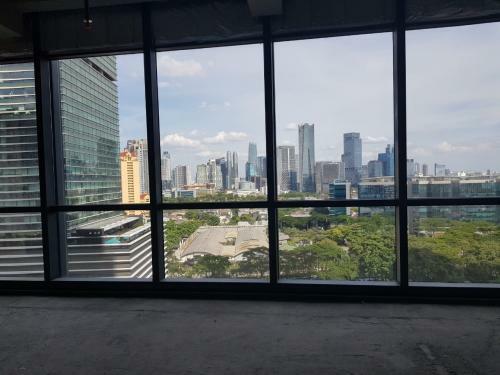 81 is available for strata and lease. 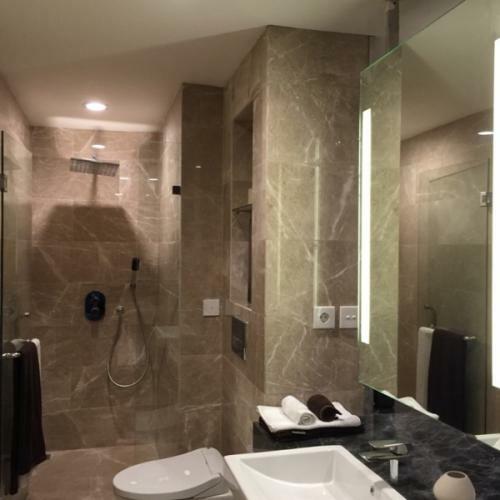 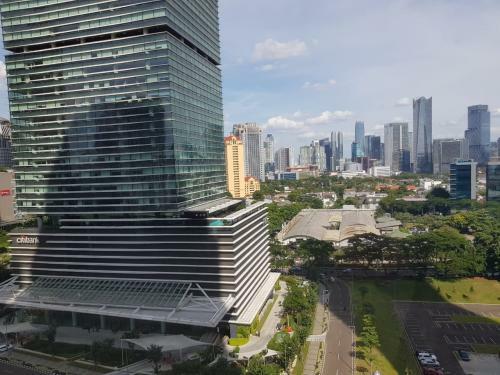 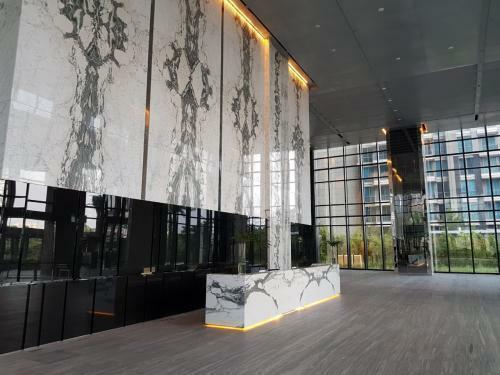 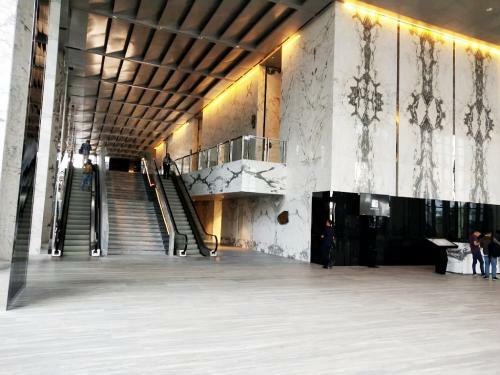 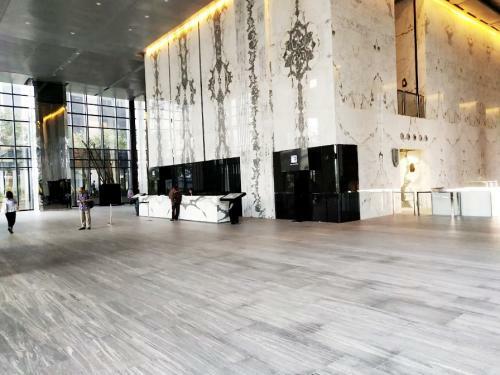 The City Tower is a tall building of 32 storeys that is of walking distance to Plaza Indonesia, Grand Indonesia Shopping Town and Menteng Plaza. 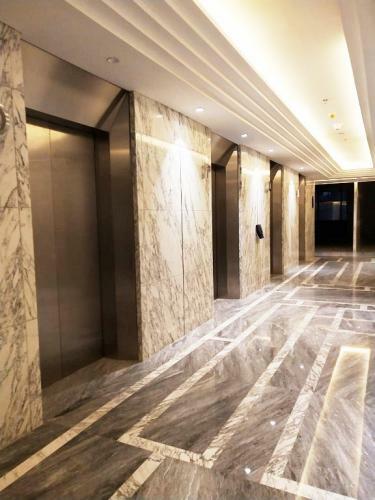 The City Tower is equipped with 9 lifts, and a dedicated service lift.